Home > News > Diocesan environment network builds alliances in Nova Scotia and P.E.I. 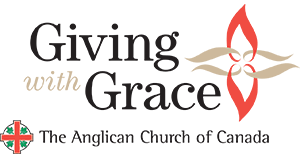 Each year parishes and congregations across the Anglican Church of Canada observe the Season of Creation from Sept. 1 until Oct. 4. 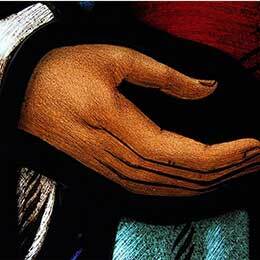 We join together with Christians around the world to pray and work for the care of creation and the environment. For the Rev. Marian Lucas-Jefferies, coordinator of the Anglican Diocese of Nova Scotia and Prince Edward Island Environment Network, preparations for the Season of Creation begin each spring. She begins promoting the season by helping parishes and individuals across the diocese exchange liturgies. “As soon as there’s a heads-up on it I’m disseminating this information. But I also try to help people connect with each other,” said Lucas-Jefferies, who is also a member of the Creation Matters working group. 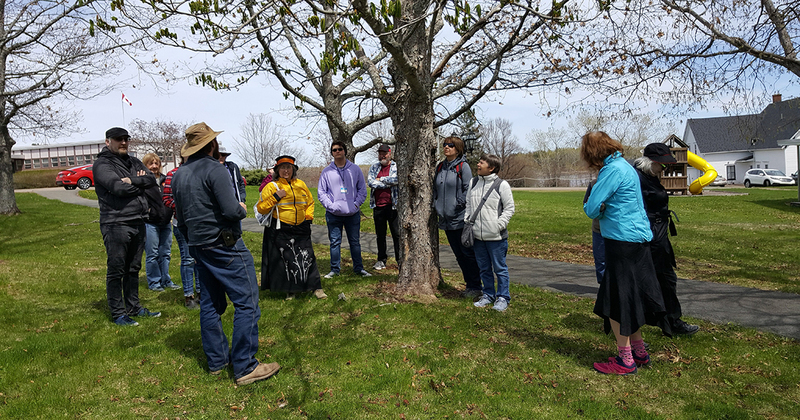 Sharing liturgies is just one of the activities carried out by the diocesan environment network, a body that has helped bring Anglicans in Nova Scotia and P.E.I. to the forefront of local efforts to protect the environment. Since its formation, the network has hosted a workshop on energy reduction. It has presented briefs to the Government of Nova Scotia, taking part in demonstrations and consultations around issues such as fracking. It has helped educate Anglicans in the diocese on environmental matters through presentations at synods, speaking to local congregations, social media posts on Facebook, and a regular email list. Reaching out beyond the church, the network has also forged working relationships with secular groups such as the Ecology Action Centre, the largest organization around ecological concerns in Nova Scotia. It is also a member of the Nova Scotia Environment Network. “What we discovered is that people who are passionate about the environment and are advocates can get burned out, and what they need is spiritual support and spiritual care,” Lucas-Jefferies said. The origins of the environment network followed the 2011 diocesan synod, when Bishop Sue Moxley asked those in attendance what they considered to be the most important issue facing Anglicans in Nova Scotia and P.E.I. Their number one response was the environment. Bishop Moxley asked Lucas-Jefferies to form a task group, based on the latter’s experience as a community development worker. On the drive back to her home parish, Lucas-Jefferies developed the idea that rather than a church task force, it might be better to form a network that anyone could be a part of. While the vast majority of those connected with the Anglican Diocese of Nova Scotia and P.E.I. 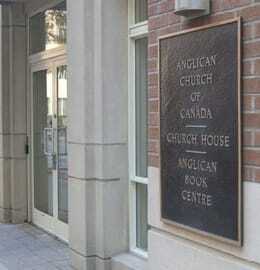 Environment Network today are Anglicans from within the diocese, its supporters also include Anglicans from across Canada and abroad, as well as members of other denominations. That approach resulted in a flurry of activities and community outreach that helped draw in activists both inside and outside of the Anglican Church—consistently supported in these efforts by the Anglican Diocese of Nova Scotia and P.E.I. and Archbishop Ron Cutler. 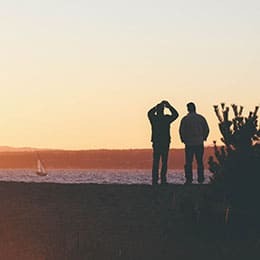 In May 2018, the diocese provided funding for the event Pause to Listen: A Spiritual Retreat for Environmentalists. Reflecting the ecumenical nature of the diocesan environment network, the retreat was held at the Tatamagouche Centre, a facility owned by the United Church of Canada. Both the Anglican and United churches encouraged their own members to attend, with Archbishop Cutler among those present. The event also attracted people who were not connected to either church, such as members of local First Nations. Lucas-Jefferies drew a connection between the care of creation and truth and reconciliation with Indigenous Peoples. She noted the support of the environment network for the Stop Alton Gas encampment—an effort by Mi’kmaq and non-Indigenous allies opposing completion of the Alton Gas project near Stewiacke, N.S.. The project represents an expansion of the fossil fuel industry and threatens to release 10 million litres of brine into the Shubenacadie River system. From September 2017 to May 2018, Suzanne McConnell—a master’s student in education and lifelong learning at Mount Saint Vincent University, and a member of St. John’s Anglican Church in Westphal—did her student practicum with the Anglican Diocese of Nova Scotia and P.E.I. Environment network. Working closely with Lucas-Jefferies, she visited parishes across the province from Halifax to Cape Breton, connecting with church members and the wider community, planning and attending events, and giving presentations on topics related to the environment. During her practicum, McConnell spoke to individual parishes about how their churches could become more green and environmentally friendly. She connected with KAIROS Canada and attended a local event on Reconciliation in the Watershed, which identifies local ecological justice issues and connects them with the struggle for Indigenous rights and justice issues nationally and internationally. She also attended a gathering with the Peace and Friendship Alliance, which seeks to honour treaties signed by Indigenous Peoples by upholding nation-to-nation relationships. Reflecting on her experience, McConnell said that the diocesan environment network shows that the Anglican Church of Canada is committed to creation and has much in common with other churches in its interaction with the environment. With so many environmental issues facing Nova Scotia and the world today—from fracking and water protection to protecting boreal forests, from fighting plastic pollution in the oceans to addressing the threat of climate change and rising sea levels—the need for community groups and activists to work together is increasingly clear. “One of the things that really came up in one of the talking circles we had at the Peace and Friendship Alliance gathering was that if we’re all doing our own piece of work, that’s wonderful,” McConnell said. “But [if] the right hand doesn’t know what the left hand is doing […] it’s not a concerted effort, and I think we do need to be all working together. Lucas-Jefferies recalled her experience at a 2015 march in Halifax during the Paris climate talks, when organizers requested that she address the hundreds of people walking through the city streets. By playing a leading role in community efforts to protect the environment, Lucas-Jefferies said, Anglicans can help tear down perceived divisions between religion and science.